Bees, Bagworms, and Assorted Bugs. 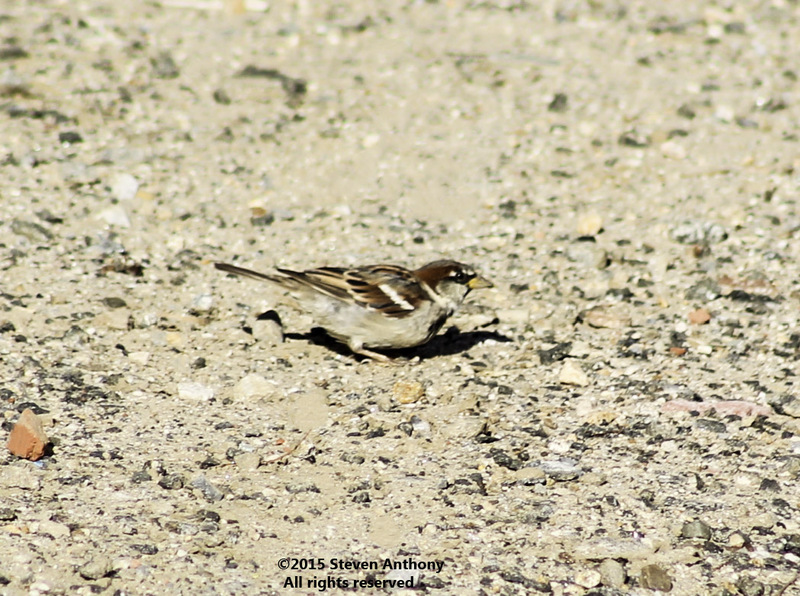 Commonly seen sparrow in the state of NY. This photo was taken a couple of days ago when I decided to go out for some photography fun. First time I used a black and white photo on Instagram. Enjoy.